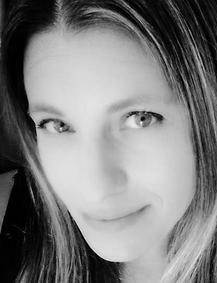 Jennifer Wolff-Gillispie is a Holistic Wellness Practitioner, Life Coach, Holistic Nutrition Specialist, Urban Farmer, Young Living Essential Oil Distributor and Massage Therapist who has had over 17 years experience in the natural health field. She has attended the Kali Institute for Massage & Somatic Therapies and is a graduate of the Southwest Institute of Healing Arts with her degree in Mind-Body Transformational Psychology. She has previously served as the Vice President of the Ventura Chapter of The National Health Federation. After a serious injury, she was forced to leave the workplace and redefine her future career. 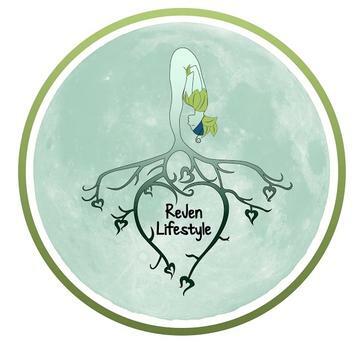 She has spent the last 3 years healing and rededicating herself to living THE BEST LIFE POSSIBLE and is determined to share her breakthroughs and successes with the world! Driven by the desire to make a positive change in how our communities approaches health, she is directing her efforts to where she believes there will be the most impact; THE FAMILY. By teaching children (and their loved ones) from an early age the value of health and wellness, Jennifer believes together we will help save our future generations from a life of DIS-EASE and disconnect. Jennifer’s approach to wellness is to offer a variety of services and support for individuals, families and communities that include life and nutritional coaching, Young Living essential oil sales & education, urban farming, holistic resources , referrals and more! Her focus is to bring products and services to her clients that are safe, healthy, economical, effective, simple and fun!